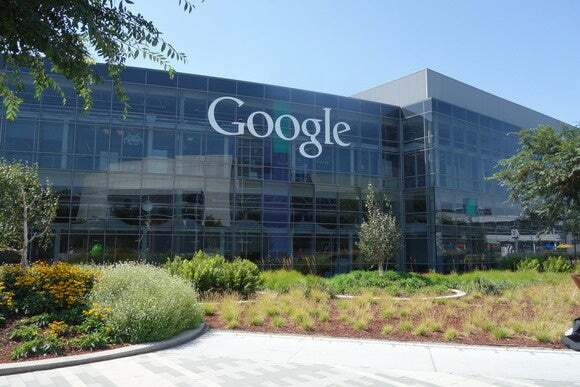 Privacy groups have complained to the Federal Trade Commission that Google is encroaching on user privacy through a policy change in June that allows it to combine personally-identifiable information with browsing data collected by its DoubleClick digital advertising service. An investigation by the FTC would add to a number of disputes the company has had with the FTC on privacy issues, including a US$22.5 million settlement with the FTC in 2012 on charges that it misrepresented to users of Apple’s Safari browser that it would not place tracking cookies or serve targeted ads to those users. That action violated an earlier privacy settlement between the company and the FTC. “Google is a serial offender, and the action that the FTC has taken to date has done nothing to slow Google’s intrusive violations of its users’ privacy,” according to the groups. Describing the June move as highly deceptive, the groups said the announcement “intentionally misled users,” who had no way to figure from the wording that Google was in fact asking users for permission to link their personal information to data reflecting their behavior on as many as 80 percent of the Internet’s leading websites. The groups have asked the FTC to investigate the changes to Google’s data collection policies as a result of the June policy shift, stop the combination of data from DoubleClick without proper user consent, and order the company to return advertising revenues obtained as a result of combining data gathered from DoubleClick with that gathered from its other services.